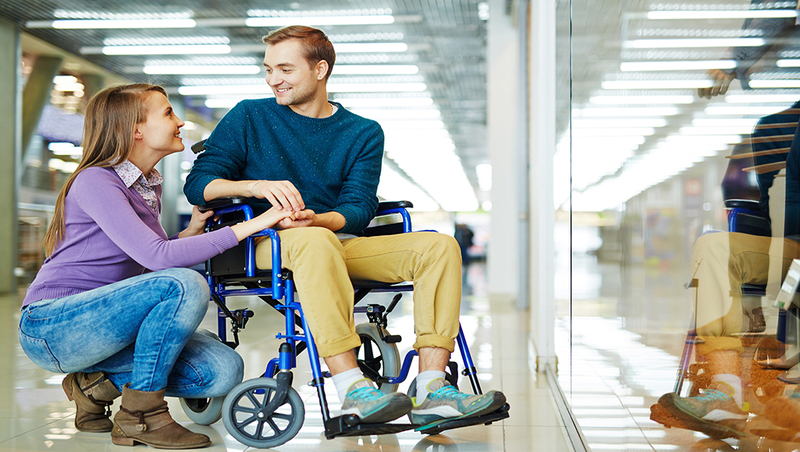 If you’re jumping into the world of disabled dating, you’re going to want to be prepared. After all, dating is quite the struggle as it is! 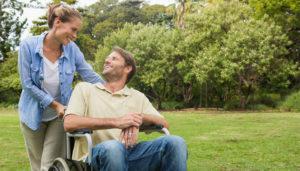 There are some added restrictions when you’re dating in a wheelchair. First, you have to consider how to get someone to see past the chair. Well, that’s where the internet comes in handy. There are many great disabled dating websites. Many of them cater to specific disabilities. This means you could join a website that is aimed directly at dating in a wheelchair. This is a good option if you’re nervous about bringing up the subject of your wheelchair. There are many wheelchair users who don’t know when they have to approach the subject of their disability. They hesitate and struggle with the timing of it all. You don’t want to just tell someone you’re interested in that you have a wheelchair, just to have them stop talking to you. Disabled dating online eliminates that awkward conversation. When you’re approached by other users on the website, there is a good chance they will know about your wheelchair. Especially if you’re on a specific dating website. This means you and your potential date can get to know each other on a more personal level. When it comes to planning the date, you’ll both be more aware of the circumstances. This means that your date can make plans that you’ll both be comfortable with. Your comfort is important – remember that. There are many times that someone joins a disabled dating website and decides to go out with anyone who asks. You don’t have to accept every invitation. You want to get a feel for the person and the situation before agreeing to move off the internet. If you don’t feel comfortable with someone, get out of the situation. This may occur after you’ve already met in person. In case that happens, you should make an emergency escape plan. Let a family member or friend know where you’re planning to go. If you need to get out, call someone or take a taxi cab home. It’s also a good idea to look up the area surrounding the location of the date. Your safety is also important. You’ll either hit it off with your date, or you won’t. There is a good chance your date might say something ridiculous or insensitive. You have to keep in mind that many people don’t know how to approach the subject of the wheelchair. You may have talked about it online already, but in person it could be a different story entirely. You want to be considerate of that. If your date seems genuinely apologetic about a silly comment, then you can let it slid. Otherwise, you’ll know that a second date won’t be happening. For that reason, you should observe how your date is affected by the people around you. You want to know if they are comfortable being seen with you or not. This will come into play further down the line and you don’t want to be wasting your time.